Building more personal and sociable customer relationships is critical for your success. 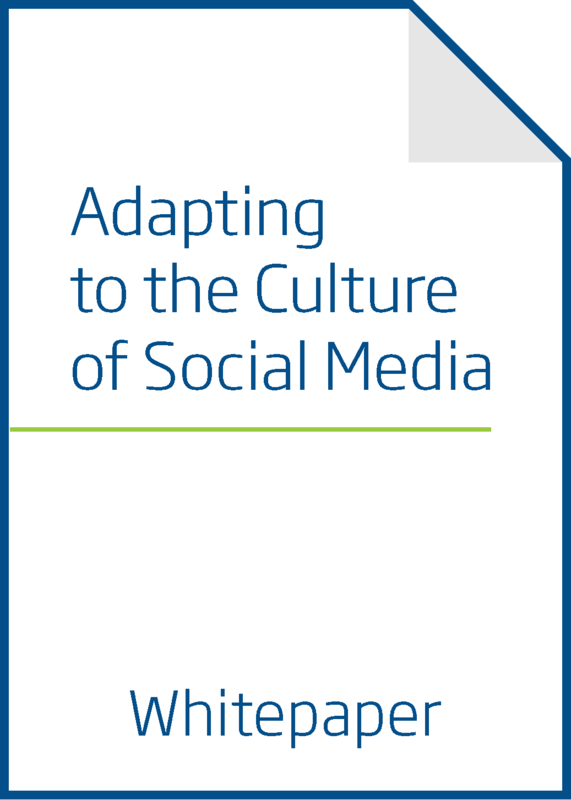 Discover the new cultural landscape of social media and how your company and its contact center must adapt. Establish best practices to listen, engage and act fast so you can learn, anticipate and repeat your social customer service strategy. Understand the future and how cultural changes present your biggest challenge, but also your greatest opportunity.